Help your business stand out from the crowd by integrating live or pre-recorded video into your online presence, or go big with national TV exposure! 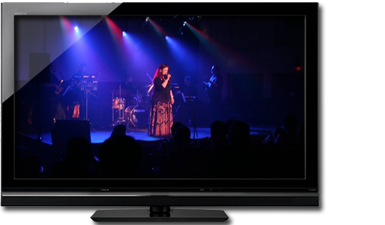 ATC Productions focus on getting your video content in front of as many eyes as possible. Live sports presentation a specialty! 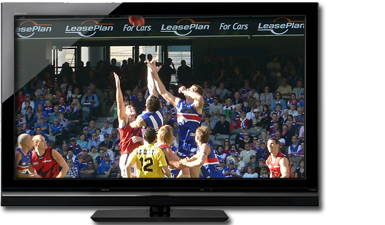 ATC Productions specialise in producing live sporting action on big screens and live streams directly into the homes of fans with broadcast-style multi-camera productions including replays, graphics, commentary and sponsor annoucements. Want to do it yourself, but just can't justify buying in all that expensive equipment? No problem; ATC Productions now hires some of its technical assets and can also provide training. 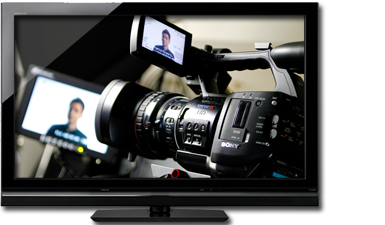 To hire equipment, please contact hire@atcproductions.tv or see our latest price list. 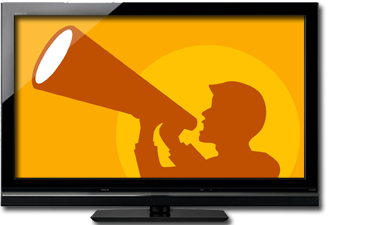 With faster internet speeds and more TV channels becoming available, getting your message out to your audience via video technology makes perfect sense. Enterprise marketing teams are already reaping the rewards that widespread video exposure brings, and with ATC Productions this technology is within your reach! Coordinating live events can be a nightmare with limited timeframes and budgets, and all of those 'last minute' changes. Even for smaller events the technical requirements can often appear difficult and confusing; why worry when you can get a high-quality turnkey solution that still copes with those 'last minute' changes? When putting together your campaign or event you need technical resources that take the time to learn your market and want to help you reach your goals. Our philosophy is simple; get the most professional looking outcomes, at the right price, on-time, and with minimum fuss. For our clients; nothing is too much trouble. ATC Productions is a privately owned 'full service' technical provider with a combined experience of more than 30 years in live event and video technical production. The diversity of our offering allows us to be the 'go-to' crew for a wide variety of organisations providing services including video production, lighting, sound, web production, communications and IT services. We specialise in providing 'no-spin' advice and support to find the best possible outcomes for our clients that are both cost-effective and able to measure up to the most professional solutions available today. We assist organisations from the very small, all the way up to international event touring in making sense of the media landscape and finding a way to make big-time results achievable on a variety of budgets. 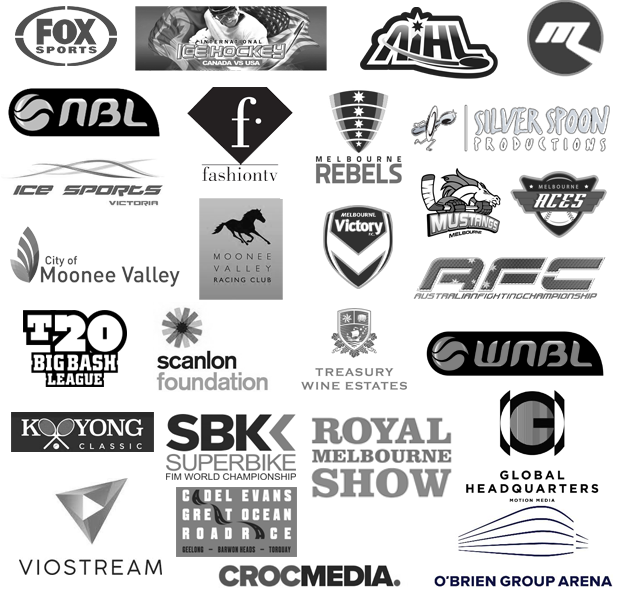 As part of our commitment to social responsibility we are proud to provide sponsorship to a number of not-for-profit organisations and events to allow them to reach the widest possible audience. ATC Productions supplied a turnkey outside broadcast operation, acting as the host broadcaster for the 2019 Kooyong Classic Tennis Tournament aired live on SBS in HD and on relay throughout Asia and Europe. The Tournament featured international tennis stars such as Marin Cilic, Bernard Tomic and Nick Kyrgios.